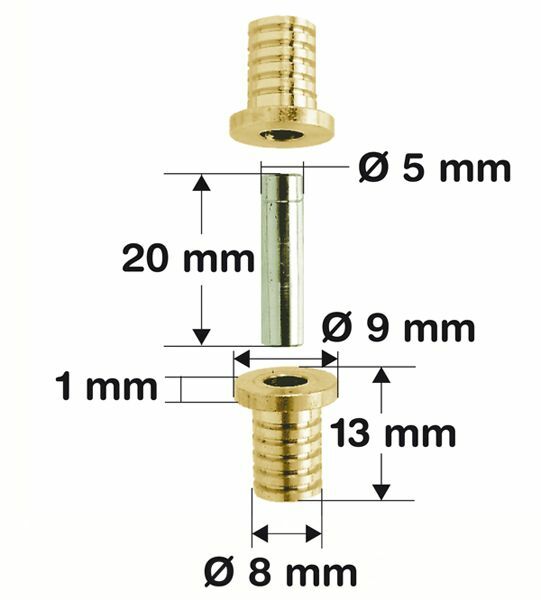 Alignment pins, 3-part (5-8 mm) pack/ 10 pcs. 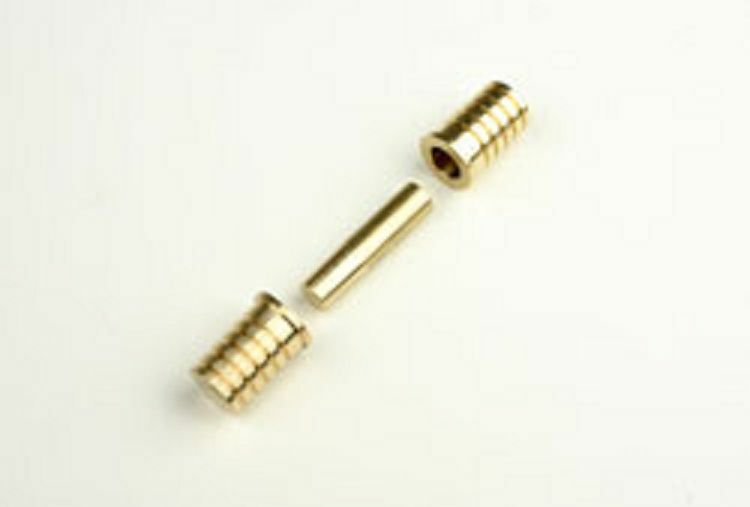 Grooved dowels consisting of two brass bushes and a removable stainless steel pin with a close tolerance adjustment. Alignment pins inserted along the mould's edge ensure that the two mould halves fit exactly. The steel pin can be removed, e.g. when the mould is cleaned or evacuated in the vacuum bag. Compasses mold closing 10-pack (10 + 10 M6 compasses).